Sometimes silly. Sometimes serious. Always fun! Step out of the box. Be creative. Use your imagination. No one's answers are quite like yours. hosted by Mimi, Queen of Memes, at Bloggingham Palace. 2. Quality vs. Price: I will buy off-brand items, depending on what category I am shopping. For example, I don't have to have Sony if Acer is cheaper. I don't have to have Samsung if Vizio is less expensive. Same thing with clothing: I don't have to have name brands. I'll wear tees and sweaters from WalMart or Target to save money. It's all in what your priorities are. One thing I refuse to buy off brand is Meal Kits such as Hamburger Helper. The store brand isn't the same! But on medications and hair care, I can sacrifice the quality for the price. 3. I have never asked a sales person to hold the last item for me because I am not assertive enough to do so. If it's the last one, I will get it right then and there if I want it. The only thing that would cause me to ask the salesperson to save the last item was if it was for a gift, and I couldn't actually purchase it right at that time. I haven't had to do this, though. 4. I'm usually an alone-shopper because I can get more done in a shorter amount of time if I go by myself. The only time I might ask a family member to come with me is to help with groceries, but I usually end up getting things I hadn't planned to get if someone accompanies me. But actual shopping? I like to get it done by myself. 5. The dressing room is for trying on clothes. I don't go into the fitting room for any other purpose. 6. The only salespeople that irritate me by following me around are those at furniture stores. Usually, in any other shopping establishment, there aren't enough employees to help me, much less bother me and follow me around. 7. 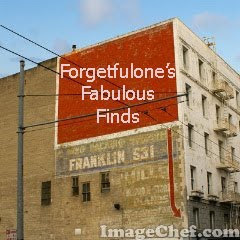 I would like to establish a store called "Forgetfulone's Fabulous Finds." I would carry a variety of household items, clothing, shoes, electronics, and unique gift items that I would hand-pick myself. A giraffe at Animal Kingdom in DisneyWorld, Florida. Photo taken March 2008. Play along at Camera Critters! Did anyone else brave the crowds? I tried to get some sleep while waiting for the sales to start, but it wasn't happening. 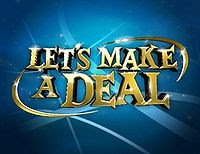 There was one major thing I needed to get a deal on! If I'd fallen asleep, it would have passed me by. I went out to Walmart around 2:30 because they were open even though the sale didn't start until 5 AM. By 3AM, the item I wanted was gone, and YES, I got one! It was an incredibly good deal on a laptop computer for a gift, and it cost me about 5 hours of time. But, for my daughter, I would do it again. Oh, and I saved about $190 over what I would have gotten. There's a reason to stand in line all night! Will I do it again? Maybe. I guess it depends on the item and the savings. Thankfully, there was no fighting or conflict like what I saw that happened in California or in New York last year. Everyone was friendly, and helpful, both the employees and the other customers. I am glad it's over for this year, though! How was your Black Friday experience? My Black Friday post from 2007. Welcome to my Thanksgiving Feast edition of Thursday 13! If I were hosting Thanksgiving this year, or any year, these are the items I would want on my menu. 4. Cornbread Dressing (where I live in the south, it is called dressing, not stuffing). 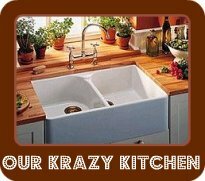 I make mine from scratch with cornbread, melted butter, chicken broth, seasonsing - especially sage, chopped giblets from the turkey, onions, and celery. It must be moist, not dry. No yams or sweet potatoes on my menu, but lots of good stuff, in my opinion. Yummy! It's time for a feast! 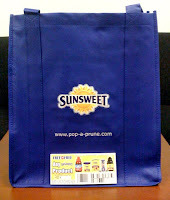 Sunsweet Prize Pack ends tonight. Glade Candle Tin ends Dec. 2nd. Dan Brown writes a good mystery, and I love suspense! He usually has a “twist,” and The Lost Symbol is no exception. On the other hand, some of the novel was slow-moving. The novel could be cut by 20% and still tell a suspenseful, if unrealistic, story. I don’t believe Brown ever explained to my satisfaction how or where Sato got her information. How did she know about the videotape before the hidden camera was discovered? She obviously had knowledge prior to the incident with Peter’s hand, yet what knowledge she had and how she received it was never fully explained. Also not explained to my satisfaction was what happened to Mal’akh in the end. Once the climax of the story was reached, the novel dragged painfully on and veered off into too much philosophy. Additionally, having Peter blindfold Robert to go to a national monument was far too dramatic than was necessary. And why wasn’t Peter with his son or taking care of his wound at the hospital before trekking off to a national monument? This required a complete suspension of belief as did the helicopter crashing into the skylight on the Temple. Actually, quite a bit of the novel was unrealistic. Some descriptions were a bit too graphic, and I am not easily disgusted. Peter’s hand? Mal’akh’s rituals? Some of the graphic nature of the novel had to do with the Masons. My father was a dearly loved man and Freemason, and there were just some things I would rather not know about their Fraternity and Traditions. That’s why they are kept secret, for members only. Which makes me wonder where Dan Brown got his information and just how accurate it is. A true Mason of any character would never reveal some of the things that Brown describes. If he were a Mason himself, with firsthand knowledge, he would be breaking sacred oaths with some of his revelations. As it is, someone had to give him that information if it is, as he claims, true. What kind of FreeMason would do that? And shame of you, Dan Brown! If the video you describe in the novel is an issue of national security, then shouldn’t your novel also become an issue of national security? And how dare you reveal secrets of the Masons, particularly since you have no way of truly verifying their accuracy, not having been initiated yourself. You have taken things out of context to shed a poor light on the Brotherhood of FreeMasons, which is what you accuse others of doing. Who shall cast the first stone, Mr. Brown? Brown does a poor job of distinguishing fact from fiction, casting all of his information as fact, which it is not. He tells a good “story,” and I love the suspense, but Mr. Brown, for some of this novel, you simply should be ashamed of yourself. The theme for this week's Heads or Tails is --- Heads --- Soft. the breeze on a starlit night. I don't know about you, but I really want a Kindle! And it's definitely not in Forgetfulone's budget this year, but maybe I could win one! You could, too! Check out this fabulous giveaway over at Bibliofreak. And I'm going to spoil a surprise. She has more than one to give away! How do these bloggers get these great prizes to give away? I don't know the answer to that, but I do know that you need to get over there and check out all the ways she has to win. Good luck! 5 Minutes for Mom is sponsoring some great Christmas giveaways this season including THIS ONE for an HP Touchsmart 600 computer. 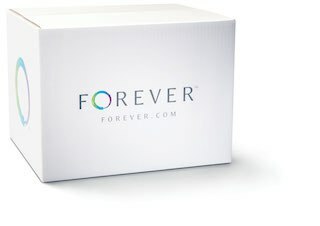 Not only are they giving one away to one of their readers, but they are trying to win a second computer to give away to a deserving person nominated by their readers. I have a blog friend that I am nominating to win that computer, but I've got to help 5 Minutes for Mom win it so they can give it away! And wouldn't you like to know who I'm nominating? Well, I'm sorry, but I'm not telling! It would be so awesome if the person I nominate wins, and I'll be sure to announce it here if they do, but in the meantime, I'd love for you to go over to 5 Minutes for Mom, enter their contest, tweet about it, facebook about it, and nominate someone yourself. You might even win one! And go check out this amazing computer (retails for $1599!). What are you waiting for? 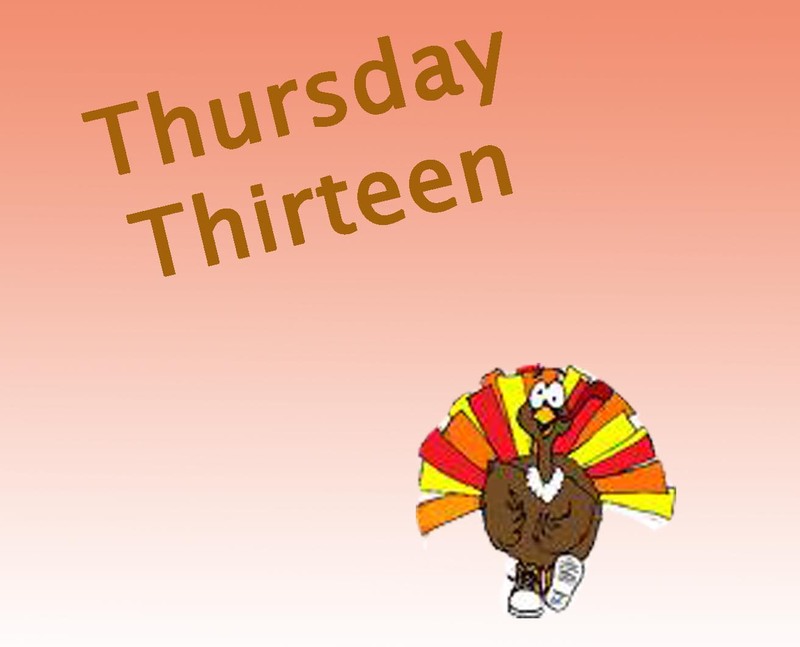 Welcome to Thursday 13! Why don't you join us? 1. Mom pulled through another medical emergency. So glad! 2. I have beautiful twins who are healthy and usually happy. 3. There is a roof over my head. 4. We have plenty of food to eat. 5. I have a fairly stable job. 6. My job allows me to purchase benefits for my family such as insurance. 7. So happy to have a week off from work coming up soon. 8. I have a sister with whom I can share things. 9. My step-daughter is finally getting some help for her problems. 10. I'm confident that my dad is waiting for me in Heaven. 11. I have friends who love me and support me. 12. I am able to see, hear, smell, taste, and touch. 13. I live in a FREE country! Sure, there are many more! 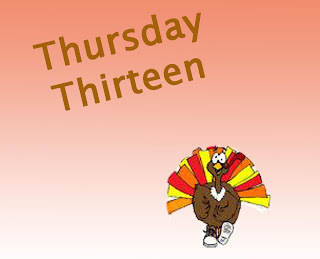 But this is Thursday 13, after all. Stay tuned next week when I post my Thanksgiving Feast edition. The winners are Queen Sized Funny Bone, B Rankin, Susan, Michelle, and Karen. Thanks! When someone says "Prunes," what do you think of? Well, it might be time to shift that thinking! Sunsweet prunes are simply sweet and natural dried plums, and they are the most super of the super fruits! Sunsweet dried plums are rich in anti-oxidants that promote heart heal and digestive function. They have more potassium than bananas, and they may even help with bone loss for people with osteoporosis. These juicy little fruits also help control hunger pangs the natural way. I recently tried Sunsweet Ones, individually wrapped servings of dried plums. They are tasty, juicy, and sweet. And the individually wrapped packaging makes them handy to toss in my purse or in a lunch box. They also make individual snack size servings. Did you know that Sunsweet has products besides prunes/dried plums and prune juice (which we all know the benefit of if you ever get irregular)? They have raisins, of course, which I love, but they also package pineapples, mangos, dates, apricots, and several other fruits! So, when you win a coupon for a Sunsweet product, you can use it on your choice of their many fruits and juices. Coupon? Yes, I mentioned a coupon! 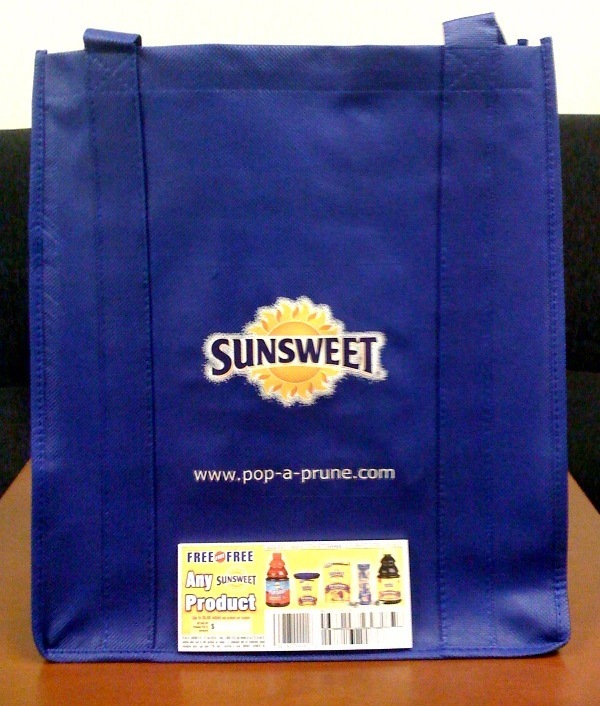 FIVE winners will receive a Sunsweet prize pack which includes the reusable shopping bag shown above and a coupon good for ANY Sunsweet product up to $5.50 in value. 1. To enter, visit the Sunsweet products page. Come back here and leave a comment on this post telling me what you would likely use your coupon for. Easy! 3. Subscribe to my blog through an RSS reader (click the subscribe button below). 4. Write a post about this contest and put it on your blog. 5. Tweet about this contest on Twitter. 6. Post a link to this contest on Facebook. 7. Stumble this post on Stumbleupon. This giveaway is open to US residents and will remain open until November 25th at 11:59 PM. FIVE different winners will be randomly selected. Please make sure I have a way to reach you via email. Thanks! "This post was written as part of a program for Family Review Network and Sunsweet Ones, who provided the product for review and giveaway. 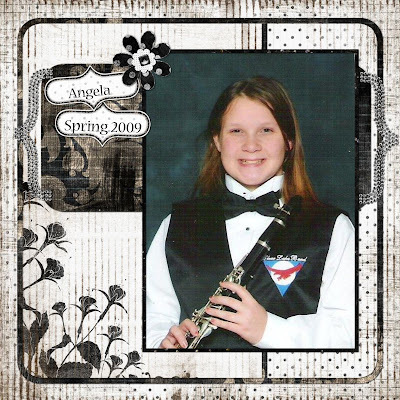 I was not compensated in any way except for the complimentary product." I'm sure many of you already know about the giveaways going on over at 5 Minutes for Mom, but if not, click here to find out more. Giveaways are open until November 30, and winners will be announced December 1. In addition, the sponsors of the 5M4M giveaways are also donating gifts to families in need as part of the 5M4M Under the Tree program. Nominations for deserving families can be suggested until November 20. Help them spread the word! This week, we're doing a 180 and talking about memorable death scenes. For me, the first one that comes to mind is the scene in Kill Bill Volume 2 (2004) in which Beatrix (Uma Thurman) finally kills Bill (David Carradine), with the five-point-palm-exploding-heart technique. The second one that comes to mind is The Sixth Sense (1999) The particular part I think of is when Dr. Malcolm Crowe (Bruce Willis) realizes that he is dead. We see his "death" scene at the beginning, but he has no idea he is dead for most of the movie. When it finally sinks in, that is memorable. My favorite movie is the Patriot (2000) with Mel Gibson. The most memorable death scene from the movie is when Gabriel's (Heath Ledger) wife Anne, her family, and all of the townspeople are locked in the church and burned to death. It is horrifying! Well, my ta-da (singular) is one digital page completed this week. It has been so busy around here with my mom, my step-daughter, and my own illness. I had strep for the first time in years! My to-do's are to get a few more digital pages completed this week since Christmas is fast approaching and to get my Christmas planner ready before November 22 (next Sunday). I loved my Christmas planner last year! It came in so handy. It was an altered spiral notebook in which I kept my gift ideas, gifts lists and costs, card lists, parties, and so on. It was an invaluable tool. This is my 50th Sunday Scrappin' post! Won't you join us? We'd love to have more people post their accomplishments and photos. And it's a great source of inspiration. A co-worker of mine got married this summer. In the months preceeding the wedding, many of the people we work with were invited to various showers. My beef is this... I was taught that it was impolite to invite anyone to your showers that wasn't also invited to the wedding. It's like telling them, "Hey, I want a gift from you, but I don't want you to share the joy of our special day!" In case I was having an "Emily Post" reaction, I decided to look up the "rules" online from someone who is perhaps younger and hipper than I. Tres Sugar, a trendy online community says this: "It is considered poor etiquette to invite guests to your shower that are not invited to the wedding...." The Shower Diva, an ultra-hip wedding and shower planning guide says this: "Diva Rule No. 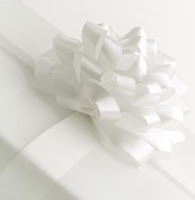 1 -- Never invite anyone to the bridal shower who hasn't been invited to the wedding! Such a crass invitation could only be construed as trolling for bling." So, perhaps I'm not just being old-fashioned after all. The bride-to-be was young (23), but you would think that her mother, or some older female relative, would be aware this was a faux pas. Or perhaps they don't care. I don't know. Does anyone agree?